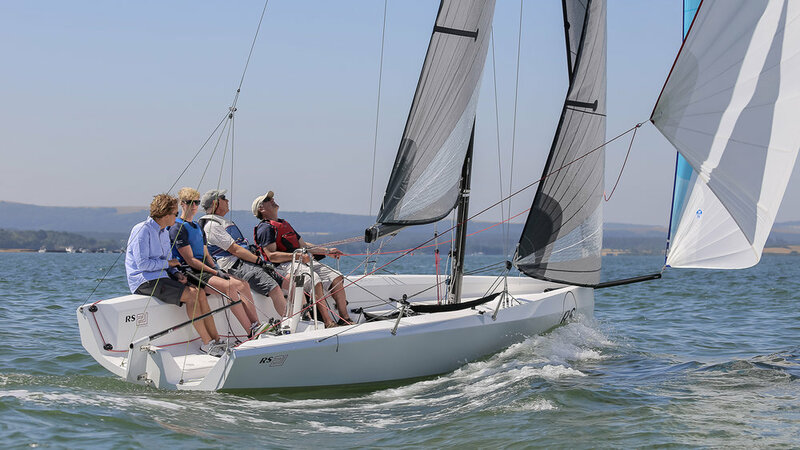 The RS21 responds to the need for a progressive, simple and affordable solution for keelboat clubs that increasingly see the opportunity for fleet ownership, league competition and training. Pay-as-you-go. Team up and do it together. The RS21 is specifically designed for fleet purchase, with attributes that will appeal to individual buyers as well. It puts close racing over ultimate performance. Convenient ownership over complexity. It maximizes low maintenance, value and pure sailing enjoyment. 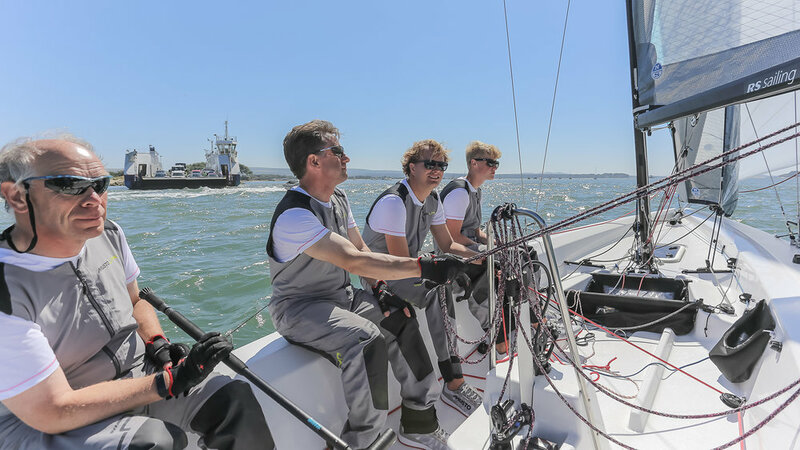 This is the boat to bring wider availability and popularity back to keelboat racing. Realistic costs allow appealing club charter fees – or affordable investment by syndicates of sailing friends. 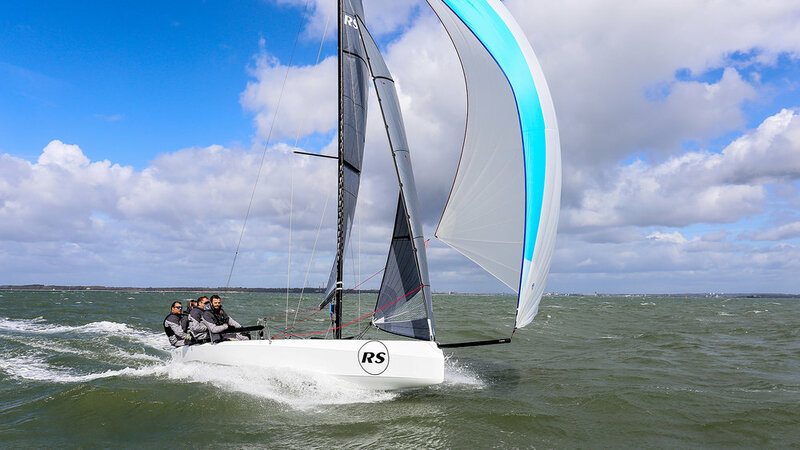 The RS21 is a safe purchase and assured of success.